Check out these four prettiest fragrances which are perfect for the season. Special: Chic! Remember the lovely apple shaped bottle Nina Ricci had launched few years back? This is the same in a pink hue. Notes: The fun begins with a grapefruit accord that adds to the invigorating citrus smell of Caipirinha lime. Add to that green apple and raspberries wrapped in Arabian Jasmine. The base is of apple wood and musk with just a hint of vanilla and caramel. Wear it: When you want a spin on the classic favorite. Special: It’s unisex, so you and your man can share it. Notes: It adds a tangerine-coriander tinge to amber, vanilla, honey and musk to create perfume that is strong but very spring in its notes. Wear it: Definitely for special occasions! Special: It’s the reason to fall in love. Ralph Lauren’s limited edition of Romance comes with a ring that can be removed and worn as an accessory. Notes: Light and floral. 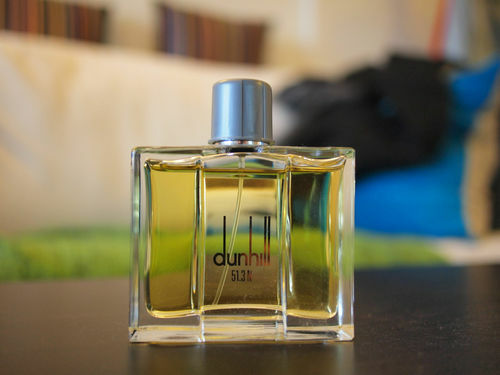 With notes of roses, marigold, chamomile and freesia and a musky base. Wear It: Perfect for some girly fun. Special: An olfactory alter ego to Paco’s popular perfume, Ultraviolet. It comes in curvy, tangy red and pink bottle that begs to be flaunted. Notes: A fruity top note of redcurrant and wild strawberry combines softer jasmine and a sensual cedar wood, amber and vanilla in the third note. Wear It: Intense perfume that’ll add thrill to your day. Special: A fragrance for men named after the London’s latitude has the quintessential qualities of confidence and elegance that are associated with the modern gentleman. Notes: The construction of the fragrance involves notes of crispy rhubarb, pink and black pepper, lavender, cedar leaf and a sandalwood and vanilla base, making it a fragrance that promises to introduce a warm, close and personal feeling. Wear It: Perfect for all occasions. Special: Take a deep breath of spring-summer with this fragrance which is inspired by pink sapphire and turquoise from the South Seas. 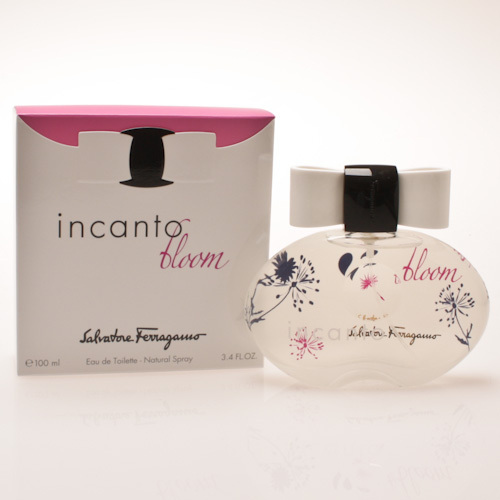 Notes: The perfume is floral and woody, and evokes fairy dreams. The top note starts with bergamot, pomegranate and pink pepper, moving onto Bulgarian roses and ending with a woody, musky fragrance. Wear It: Perfect for all day wear with casuals and outdoor events. 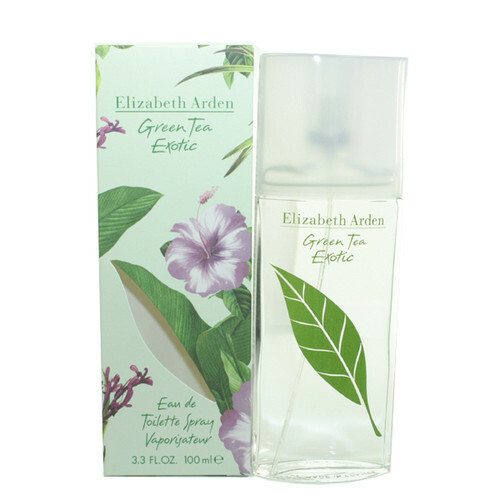 Special: A lush, tender, light and exotic floral perfume perfectly refreshes you on a hot summer day. Notes: It has notes of tea, fresh citrus and aromatic spearmint contrasted with lush and exotic floral like orchids, plumeria, jasmine and hibiscus. Wear It: Can be used everyday to work. 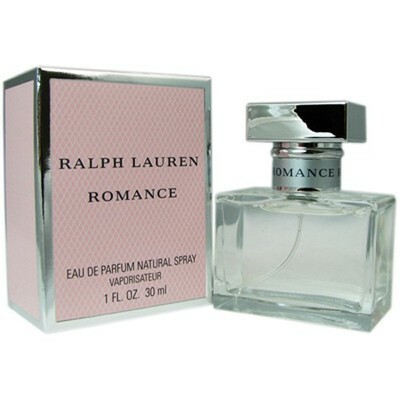 Special: A light summer fragrance for women, refreshing and casual which smells intoxicating and can be worn to a party to make an impression. Notes: It is a lively mix of notes ranging from grapefruit flowers, freesia, tea rose, musk and cashmere wood, creating a rather unique perfume. Wear It: Can be used in places where you need to leave an impression, first date / party / get-together …. I like apple so am sure that the pretty Nina will smell just good. Thanks A Lot For The Shine On Award!